Very Good. Princess: A Private Novel by Jones, Rees. Trade paperback (US). Glued binding. 384 p. Private, 14. Very Good. 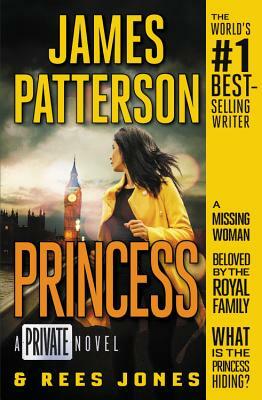 Princess: A Private Novel by Patterson, James, 2018-11-27. Mass market (rack) paperback. Glued binding. 368 p. Private, 14.